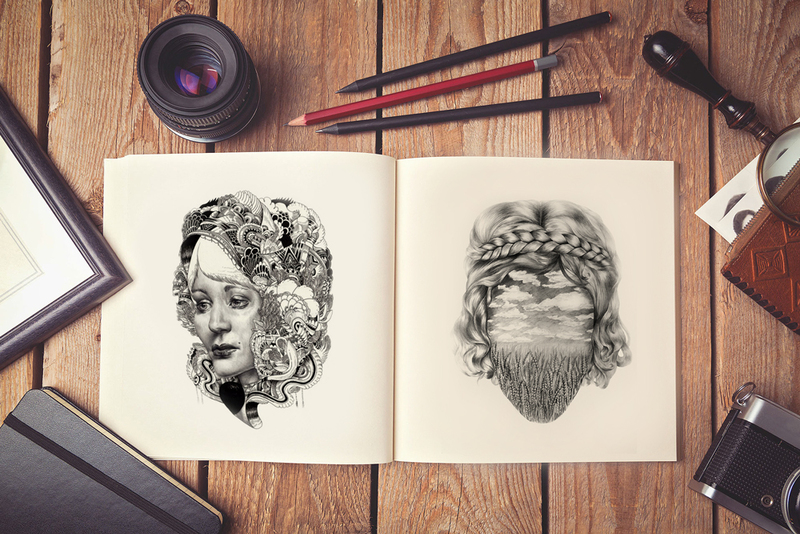 The artistic mock-up of the day is Free Artist Sketch Book Mock-Up PSD to showcase the sketches and drawings. The mock-up is available in PSD format. Smart-layer helps you to get the best and awesome result for your sketches.